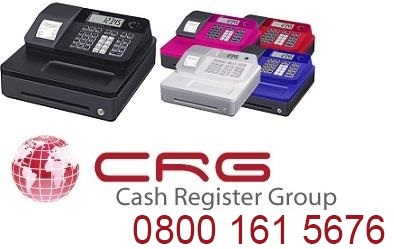 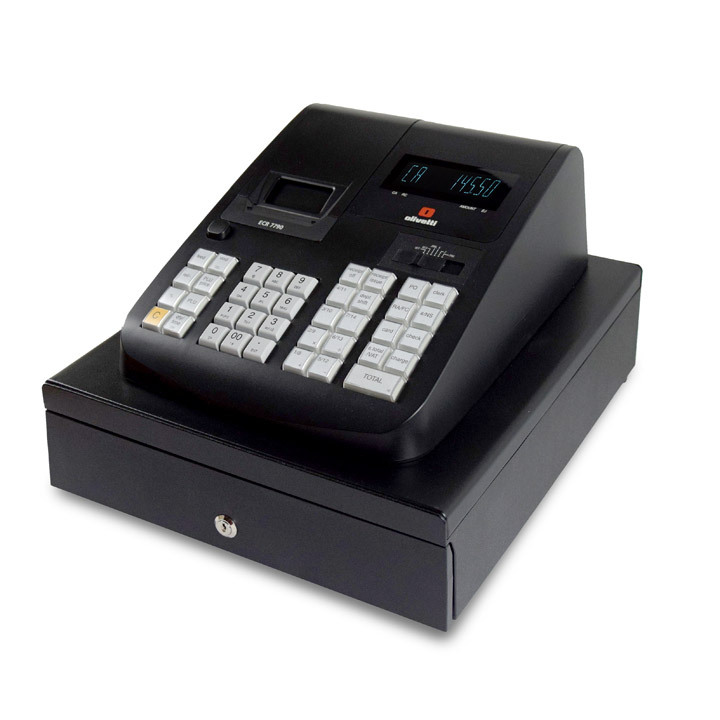 Heavy duty fast cash register means this is aimed at Public houses, Clubs, Restaurants and takeaways. 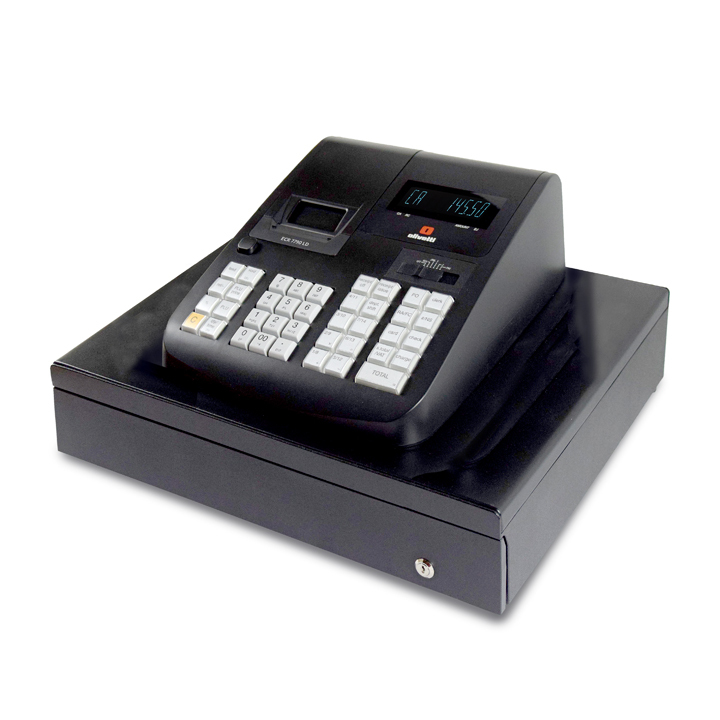 8000 line electronic journal, ideal if you need to give receipts. 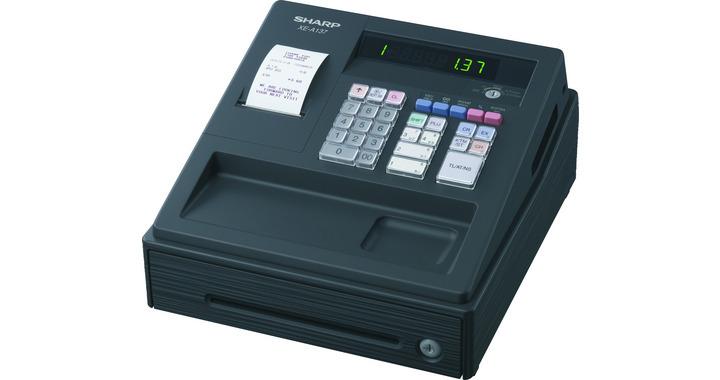 ** This machine can only have 1 operator working on the machine at any one time. 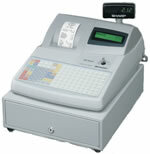 If you want to program the machine easily we offer a PC cable and software, see extra`s below.